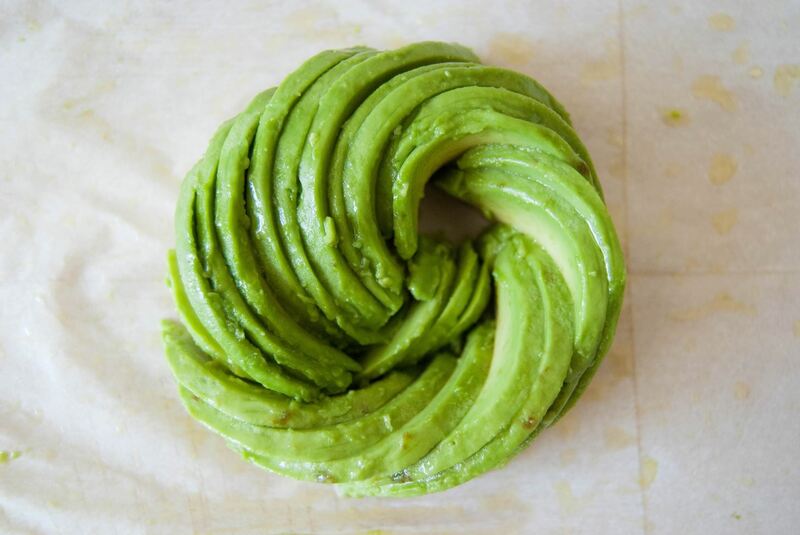 One of these recent crazes is the avocado rose, as seen on Instagram, Pinterest, et al. They may look a bit complicated, but they're pretty easy to make with a bit of practice (and some simple knife skills). And once you've honed your skills, you'll be able to shock your own Instagram friends into jealous fits of envy. 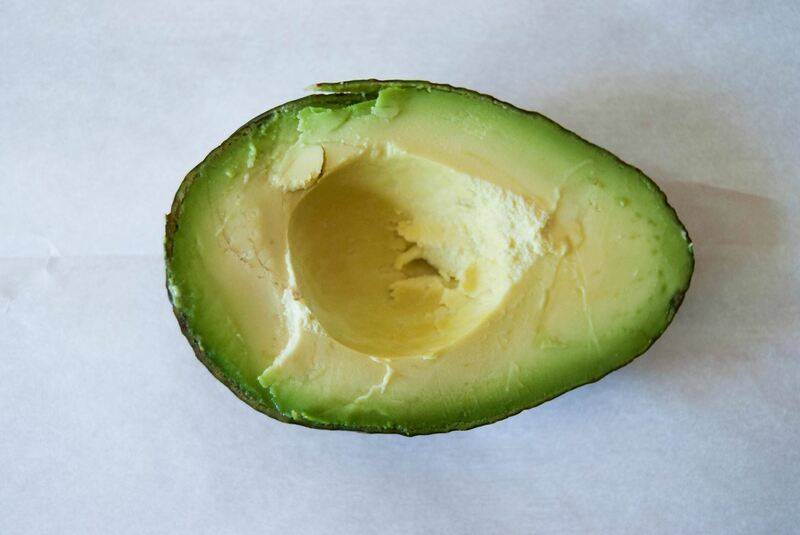 Cut a ripe, yet firm avocado in half. Put the half with the pit aside, and peel the skin off the other one. Be extra careful not to smash the avocado! 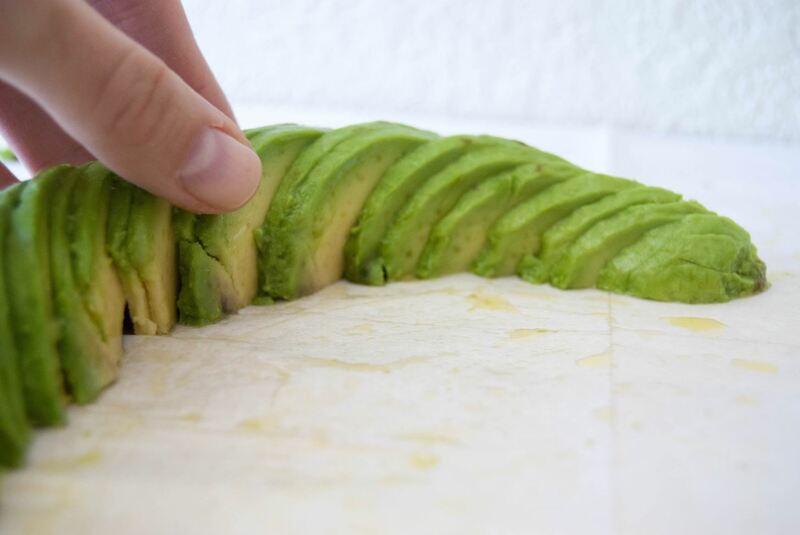 Oil both your cutting board and the knife that you are cutting with; this will prevent the avocado from sticking to either surface and keep your slices neat. 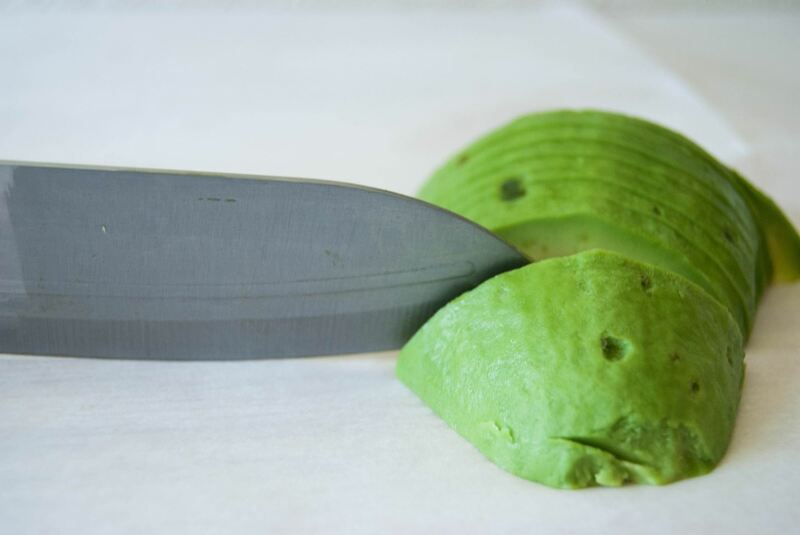 Slice the avocado widthwise as thinly as possible without breaking the fruit. If the knife starts sticking halfway through, just oil it up again. Carefully fan out the slices, starting out at one side, and make sure all the pieces are individually spread out. 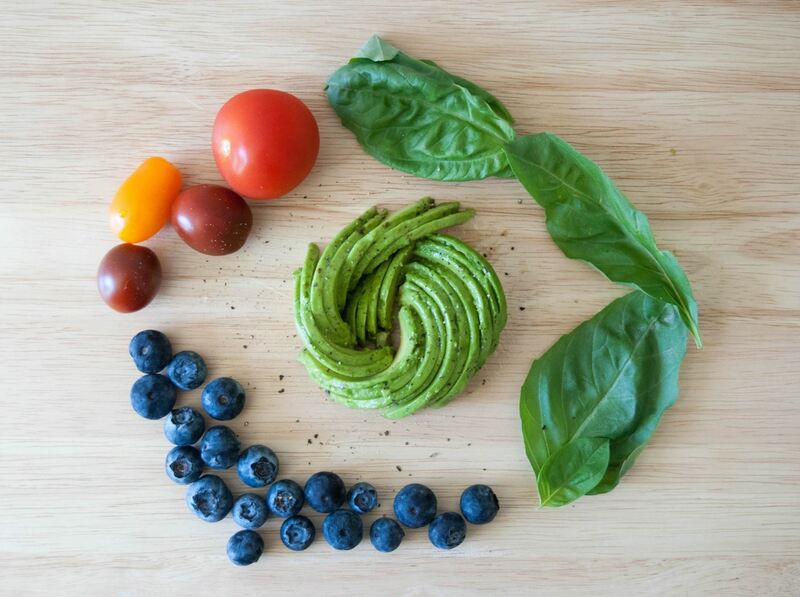 Then, curve both ends of your avocado 'fan' to begin the shaping of your circular rose. Starting at the smaller end, slowly tuck the fan inward while touching only the base; otherwise, you'll compromise the neat-looking edges of each slice. You'll start to see a spiral shape form. Continue to make a spiral shape with the slices until it resembles a rose. Then, make sure to tuck the last slice into the curve of the spiral while maintaining the angle of the curve, as seen below. Hey—that wasn't so bad, was it? If you really want to make a big splash on the plate, make a rose with several avocados at once... because more is more, am I right? Countless poems have been dedicated to roses, but my love and allegiance belong to the avocado rose. (Don't worry, I'll spare you my avocado rose sonnet. Next time, though. Have you given this gorgeous technique a try? Let us know in the comments.